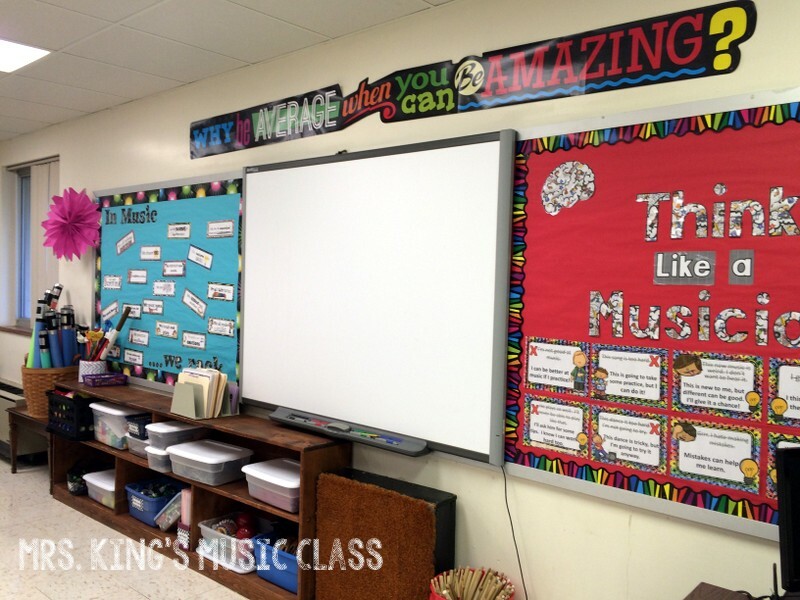 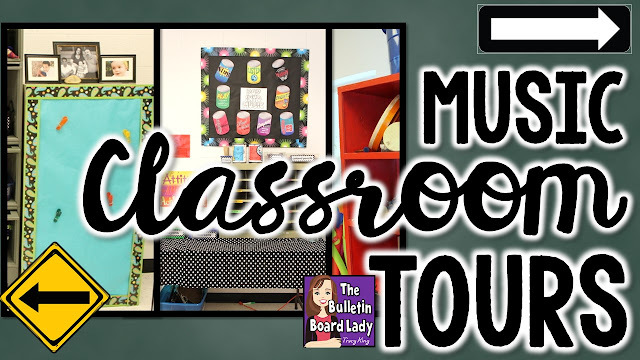 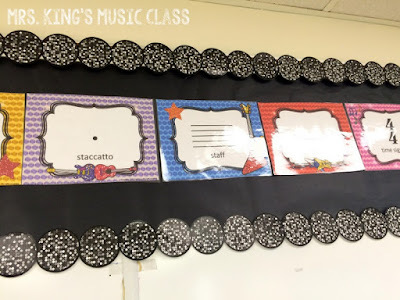 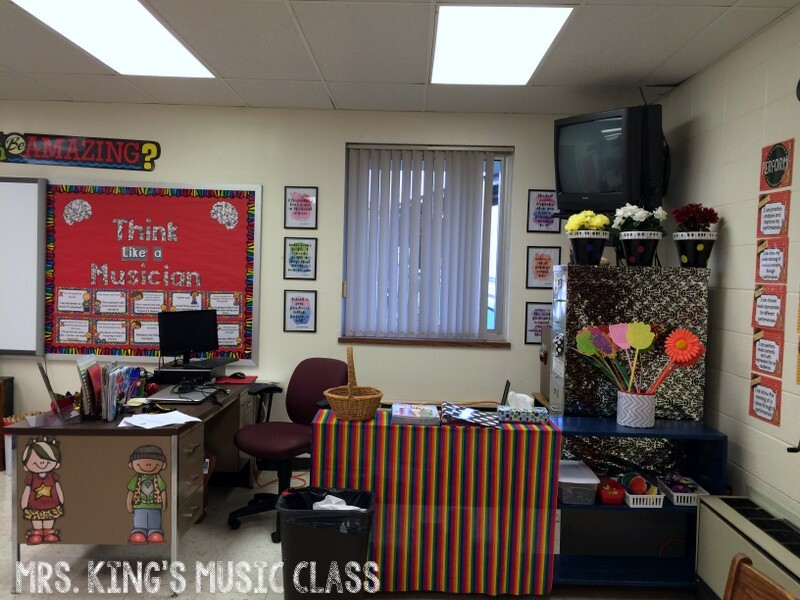 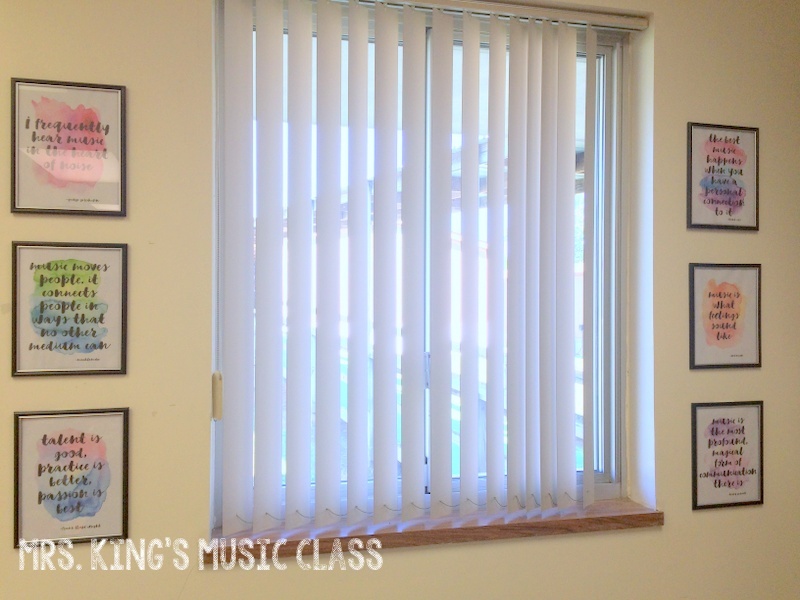 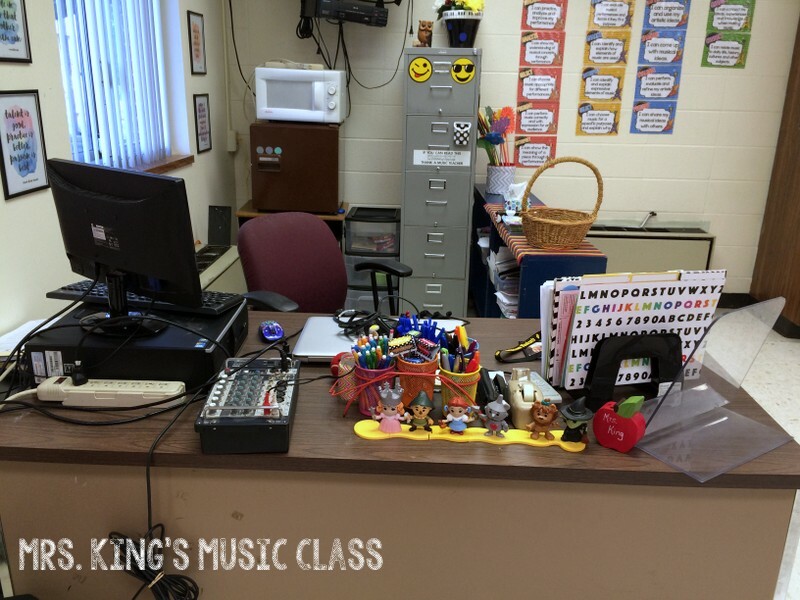 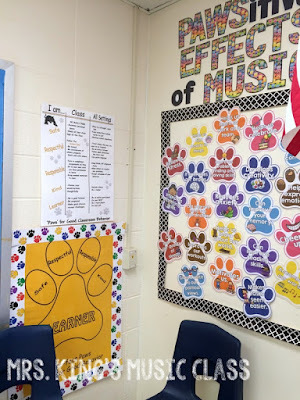 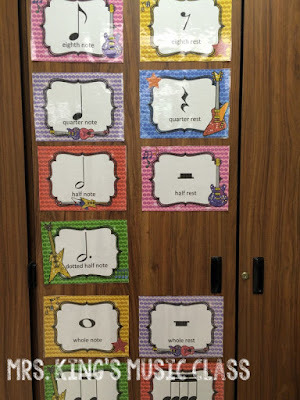 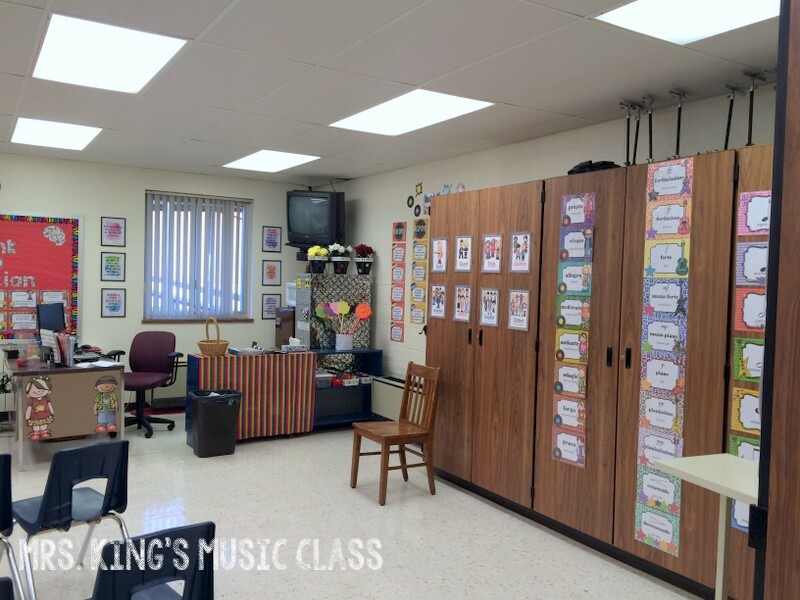 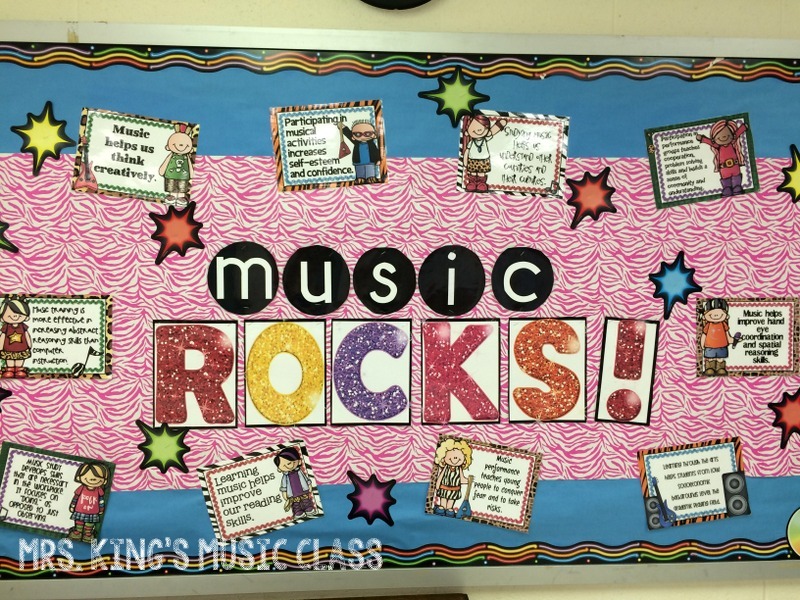 I am joining with 5 other music teachers for a Back to School Music Blog Hop! 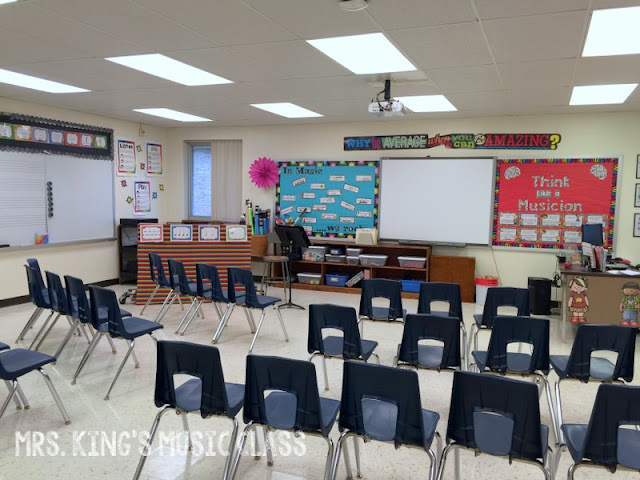 There are six stops in all and you'll get to read about some solutions to make your back to school time a breeze. 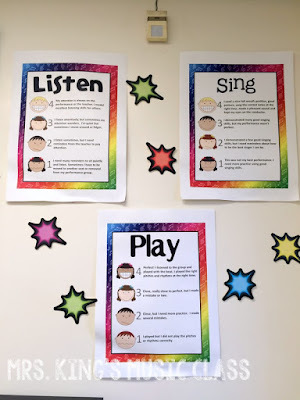 I'm going to share a DIY project. 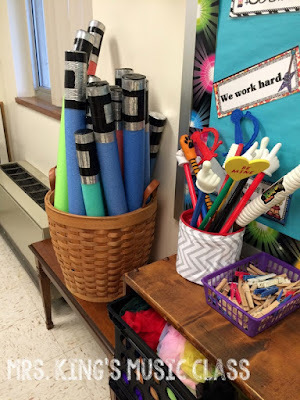 I love projects. 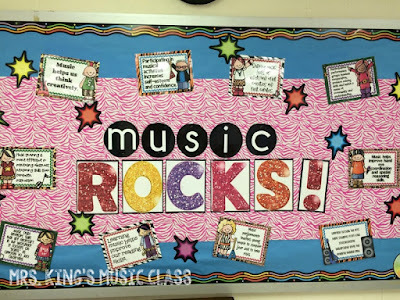 Just ask my husband or anyone that knows me. 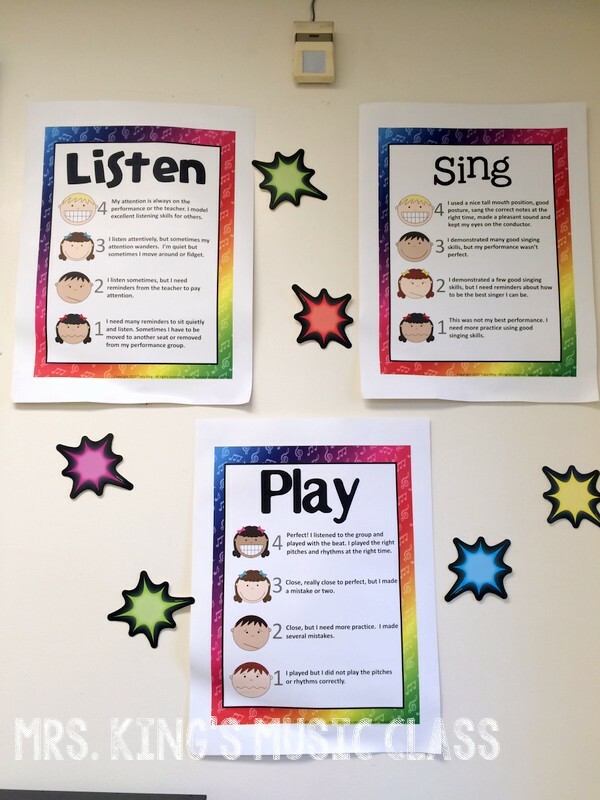 I love projects. 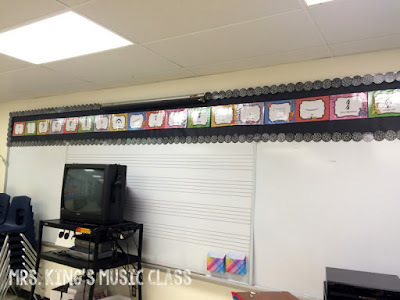 Small projects, big projects, craft projects, tech projects...I love projects. This means that back to school time is full of them! 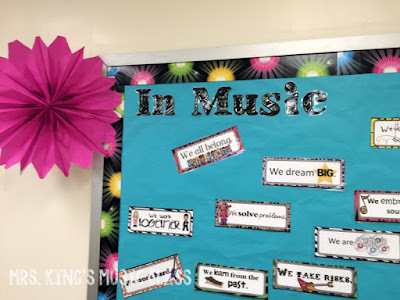 Today I'm going to share with you one of my favorites from this school year. 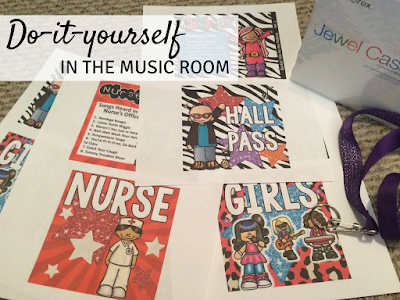 I hope that you will love these rock star hall passes! 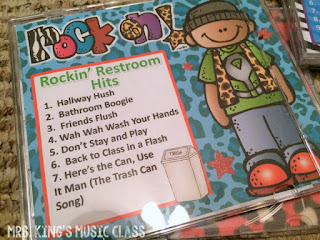 Why rock star? 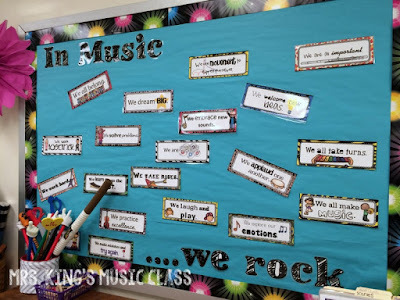 Well, for me it always seems to work in a music classroom and specifically it matches my rock star themed classroom this year! Each of the CD covers is designed to fit in side a traditional CD jewel case. 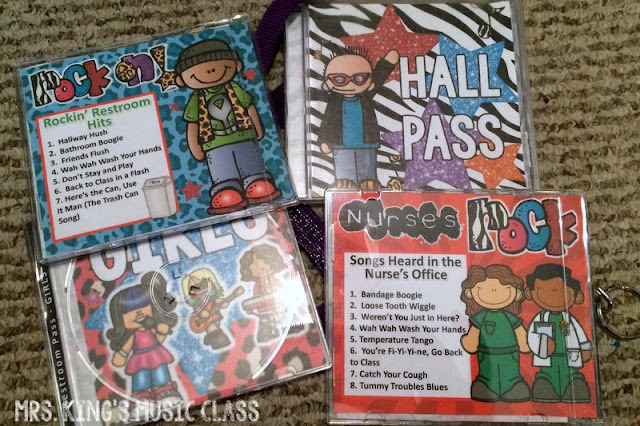 The slim ones that are often sold with blank CDs or DVDs will work with some adaptions, but the traditional ones work better. I like to use hall passes that I don't have to fill out each time a student needs to use them. Actually, I prefer NOT to use the 50 tiny minutes that I have each week for student errands, bathroom breaks, or whatever. 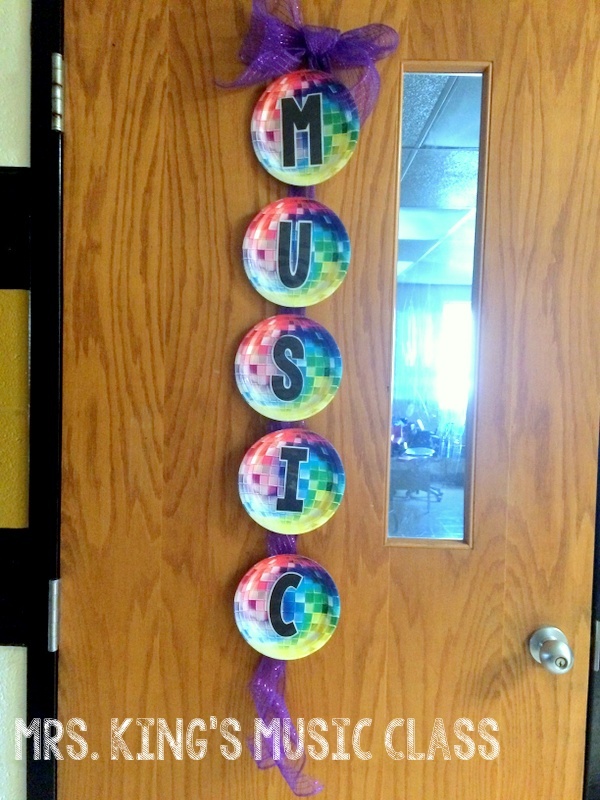 I love these signs that David Row from Make Moments Matter has posted in his store. This freebie reminds students (and their teachers!) 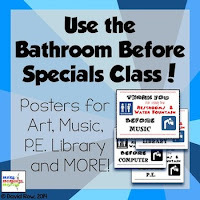 to take restroom breaks BEFORE special area classes start. 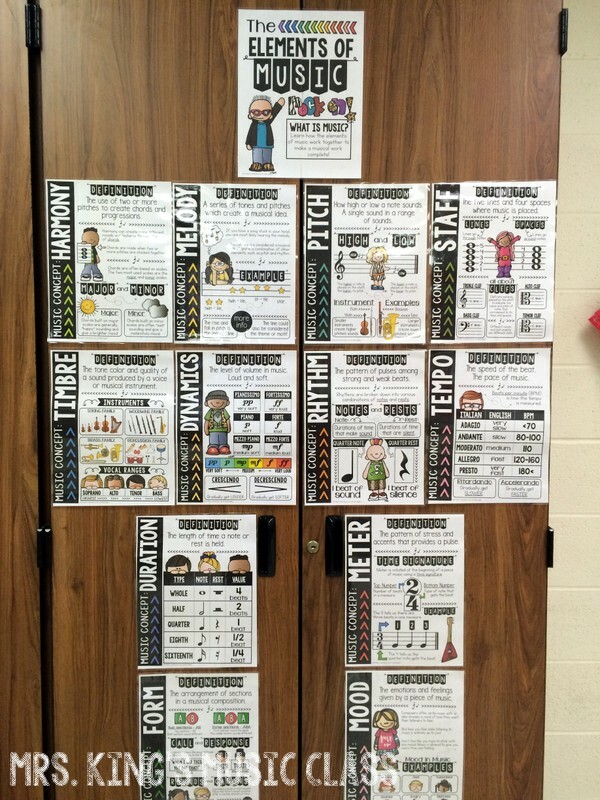 Click the picture to grab one for yourself! 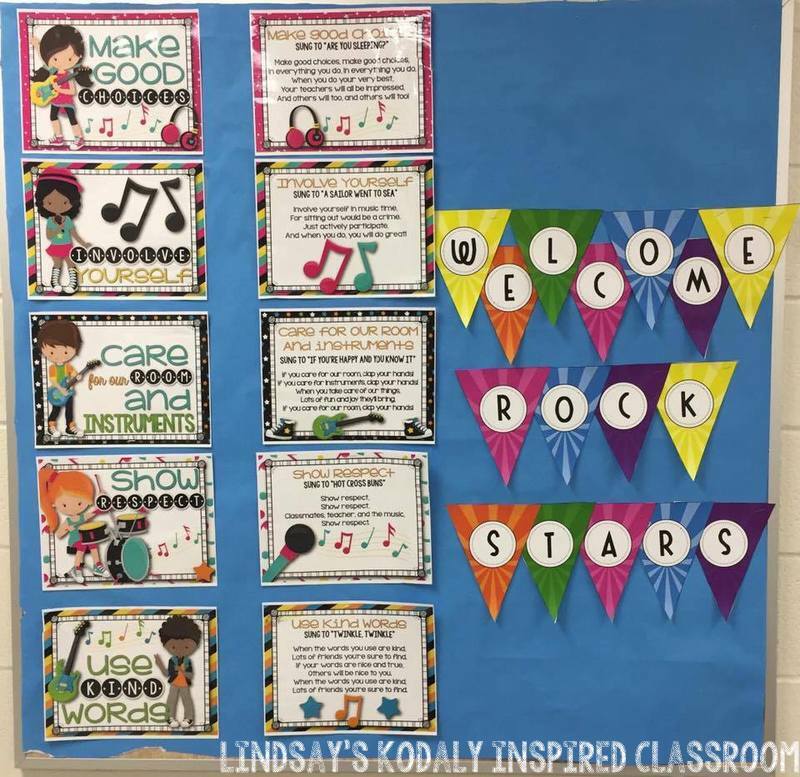 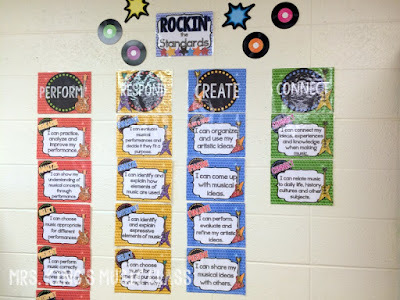 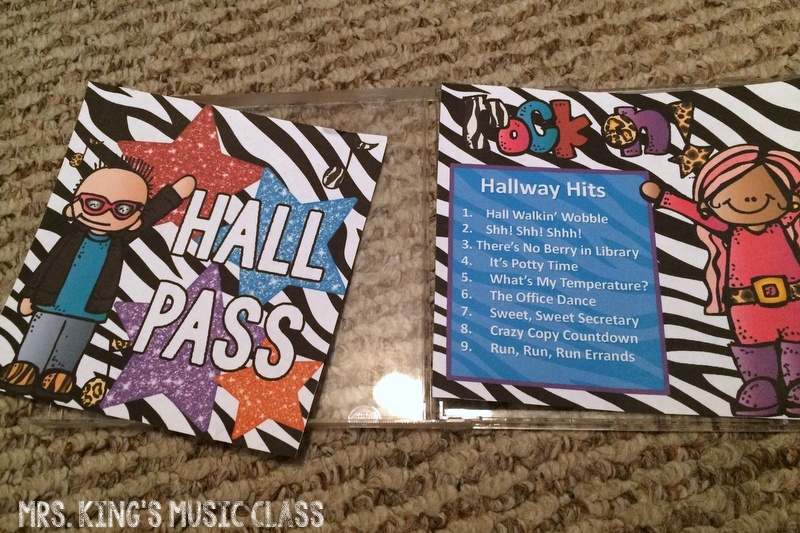 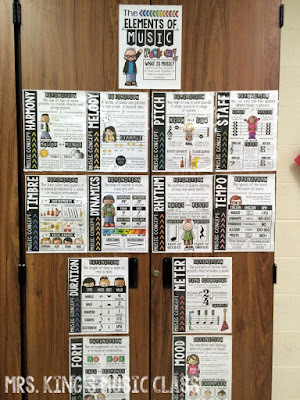 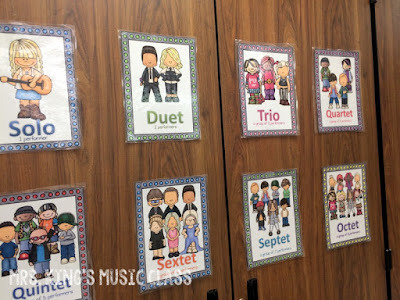 These rock star passes go great with my classroom theme that you might have seen in my last post, Music ROCKS! 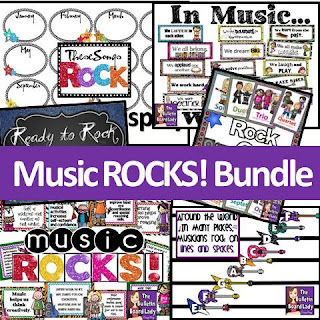 You can get that bundle by clicking on the picture below. 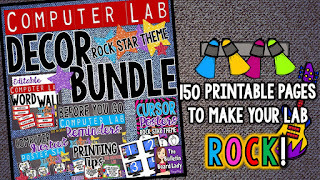 They would also go with the rock star decor bundle for a computer lab or IT room that I have posted in my store too. 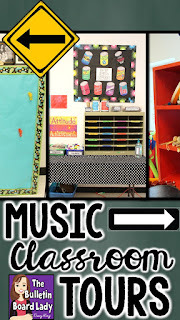 Check it out by clicking on the picture below. 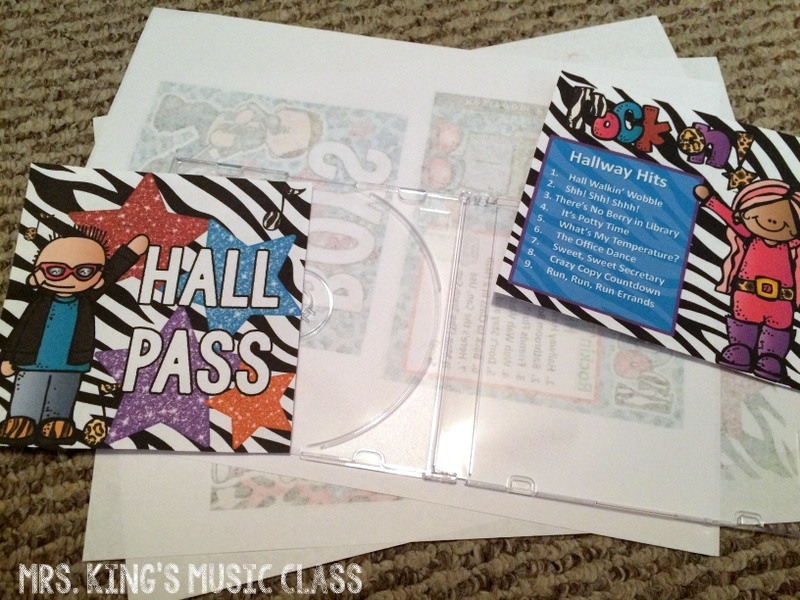 To get started you'll need to download the free printable hall passes from my Teachers Pay Teachers store. 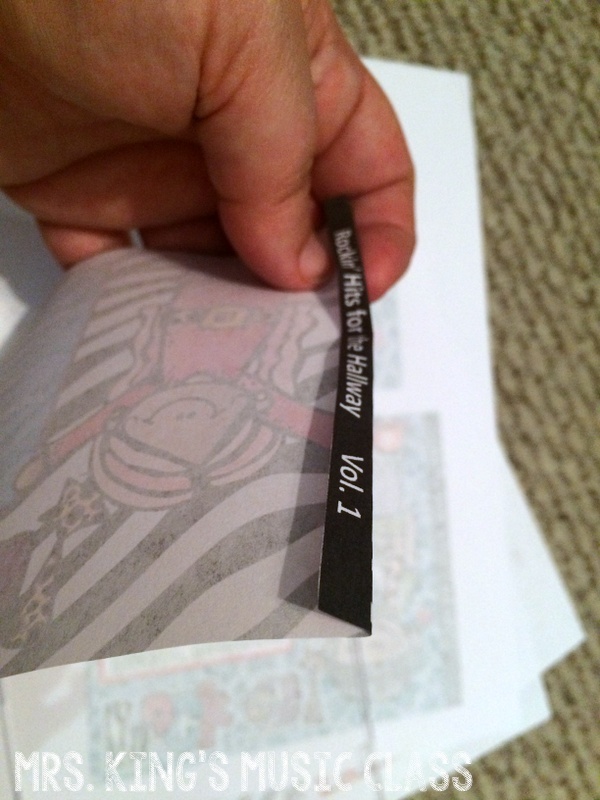 I printed my on standard weight paper with a color printer and then trimmed them. After they were trimmed, I folded the spine so that it would fit inside the CD case. 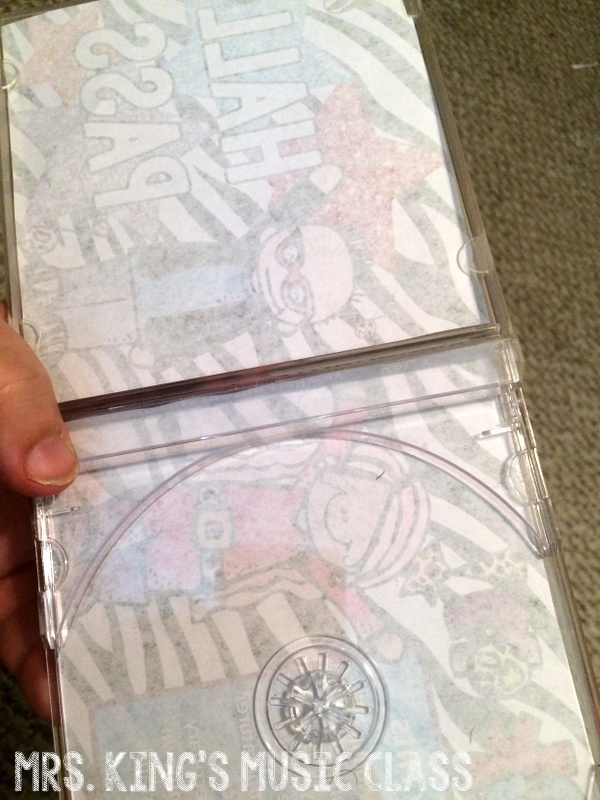 After the covers were placed inside the CD case I closed the case and then taped it closed. 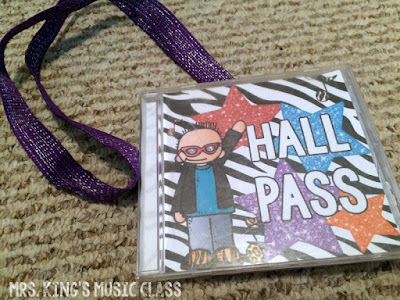 If you were going to create a lanyard or some kind of strap for hanging these, you should attach it to the inside of the CD case, secure it with hot glue or tape and then close the case. I tape it closed, because students always want to open it to see inside. 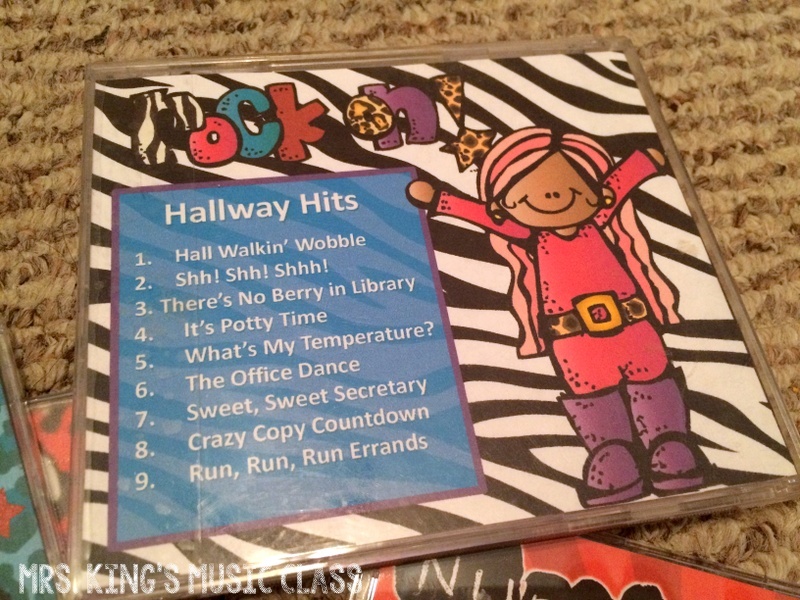 On the back of each case there is a list of fictitious song titles related to that pass. 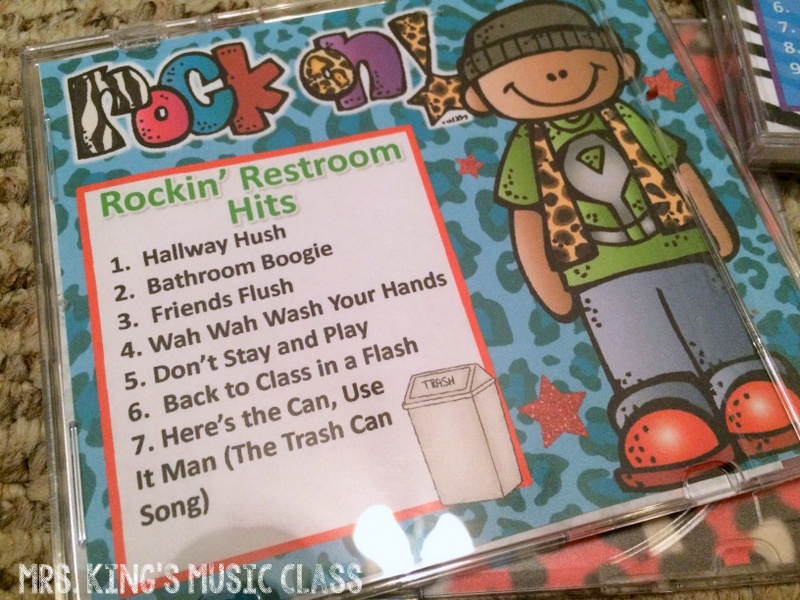 The restroom pass has song titles that remind students to wash their hands, hurry back to class and put things in the trash can. 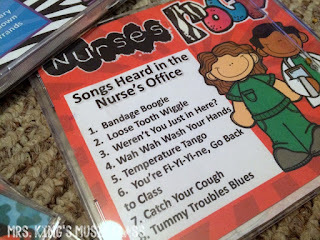 The nurse's office pass contains silly songs with themes about not feeling well and some things they might hear in the nurse's office like "Weren't you just in here?" and "Catch you cough!" The hall pass contains a variety of themes that relate to what students might need to do outside the classroom. 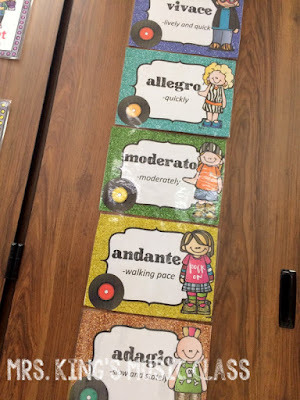 My plans are to hang these near my classroom door. 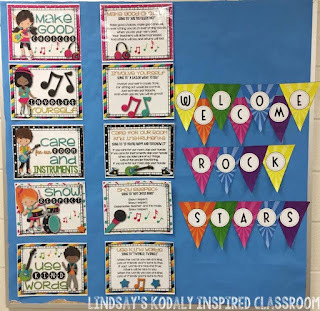 I'm going to post Lindsay Jervis' Rock Star Music Rules (picture below) near my door and these passes near by. 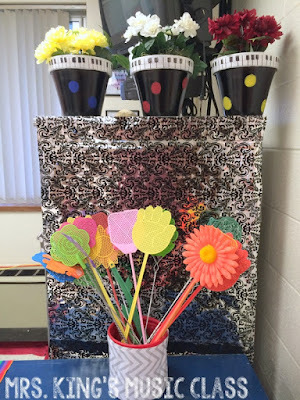 I hope this is a DIY project that you will enjoy! Don't forget to grab the free hall passes HERE. 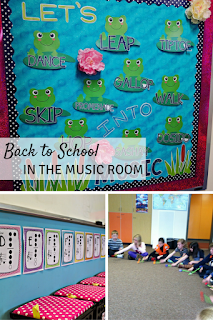 Keeping hopping to the next blog in our Back to School Blog Hop. 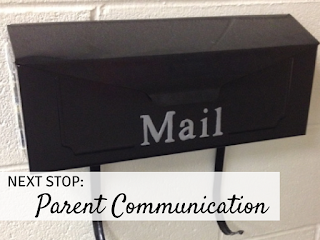 Learn some great ways to communicate with parents from David Row at Make Moments Matter.